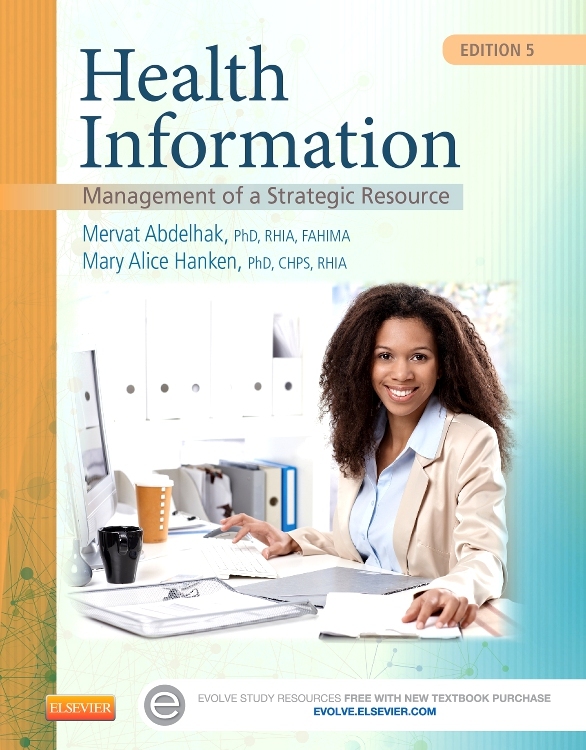 The fourth edition of Foundations for Health Promotion continues to offer a wealth of information in a friendly, easy-to-read format. 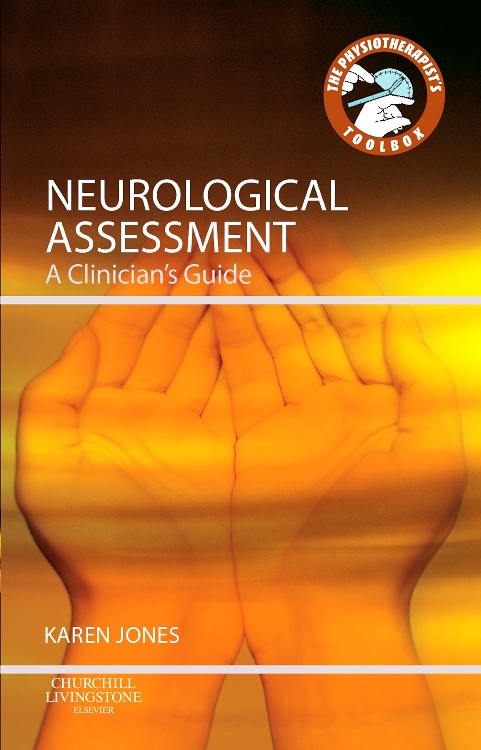 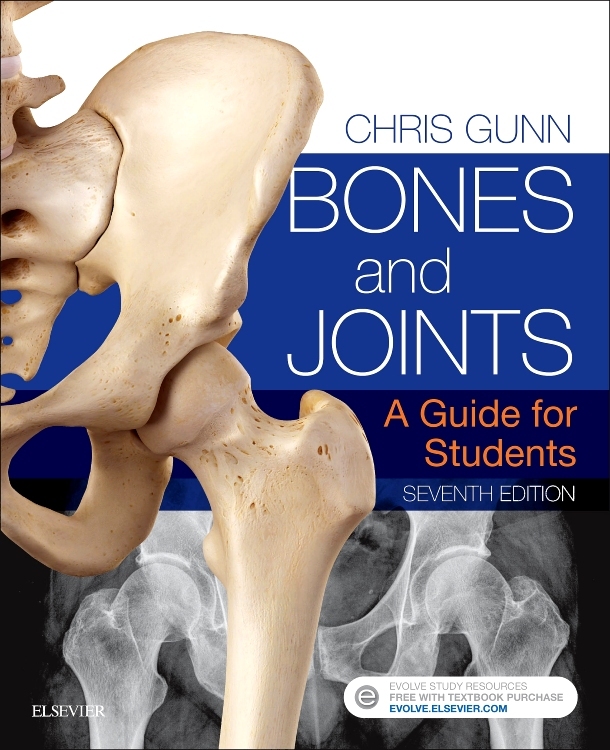 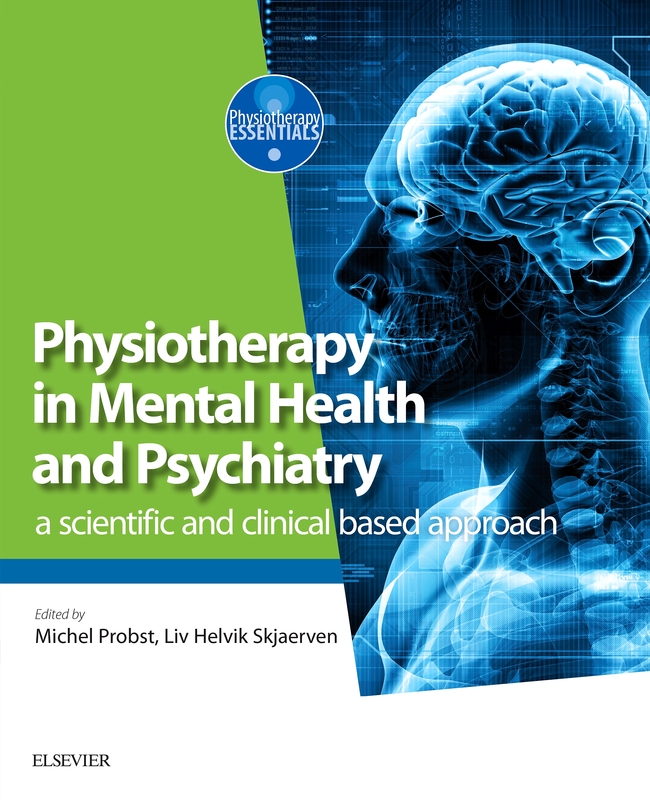 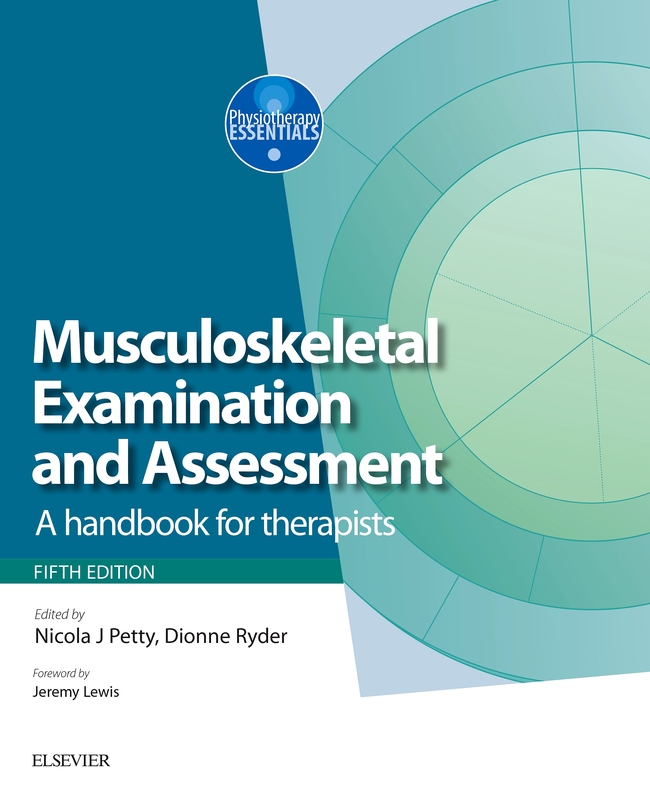 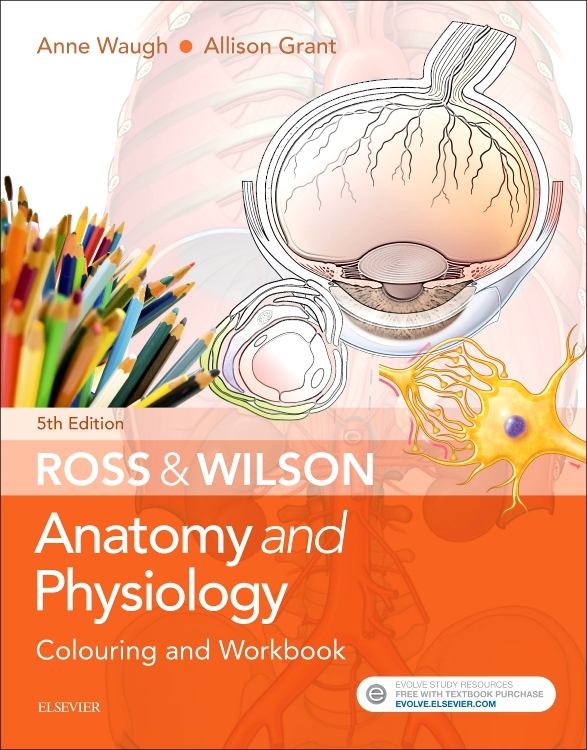 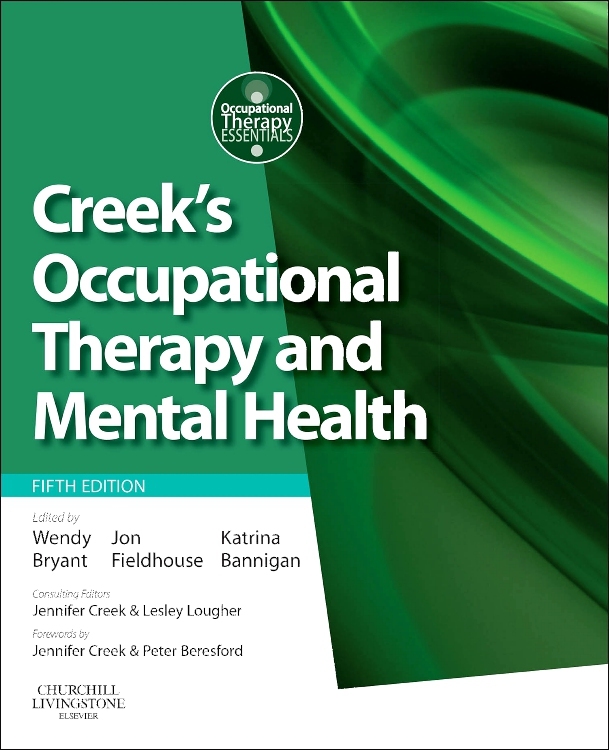 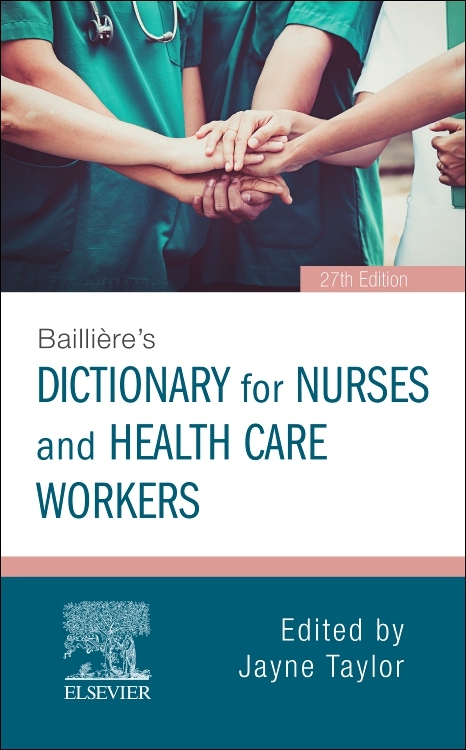 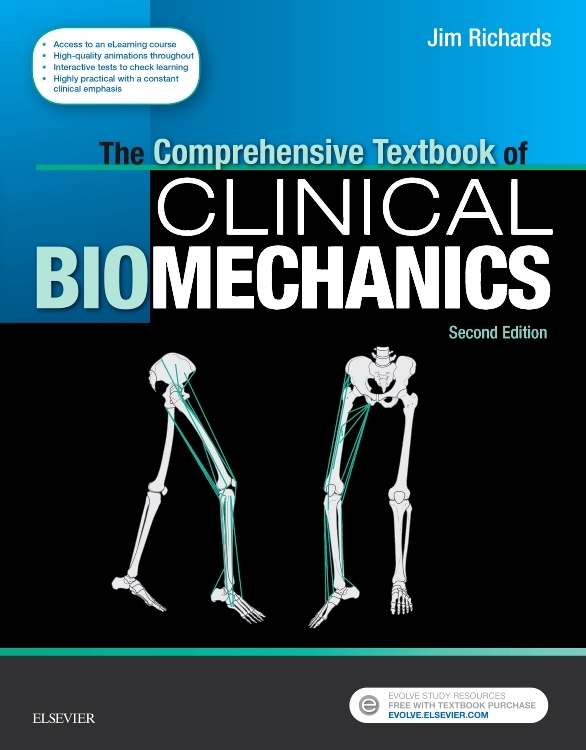 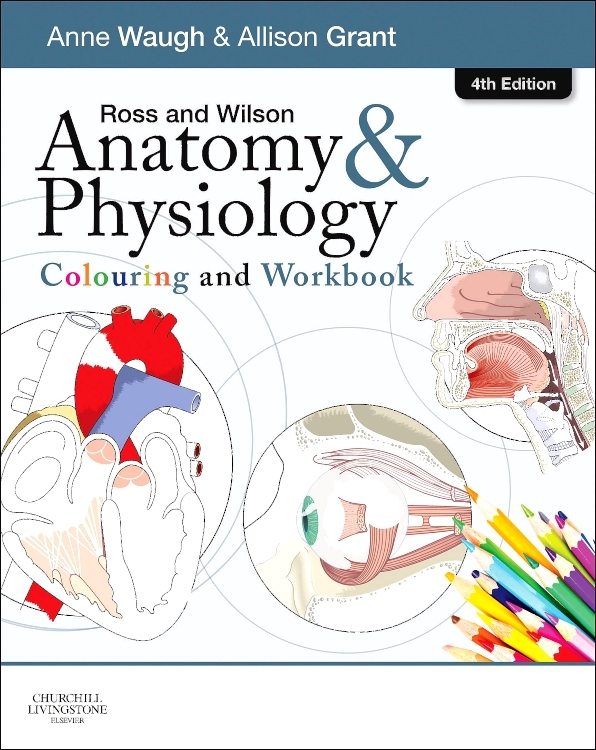 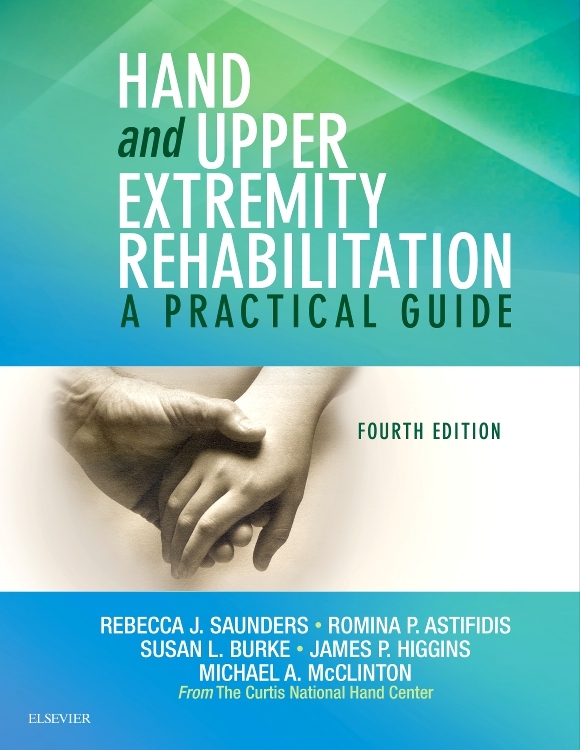 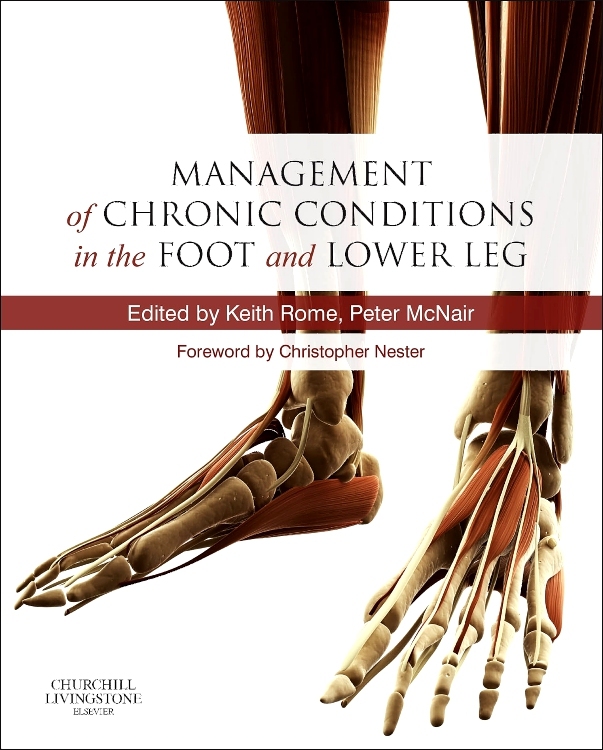 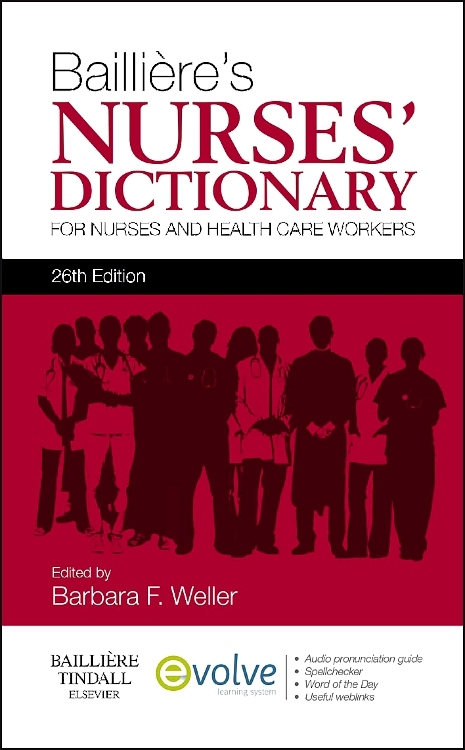 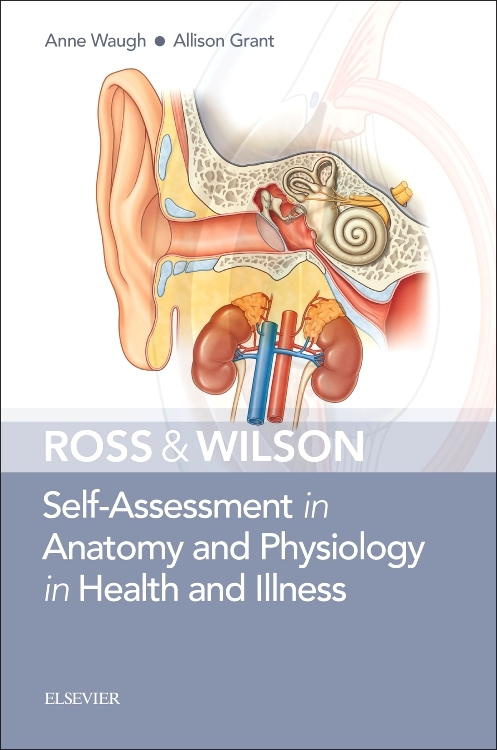 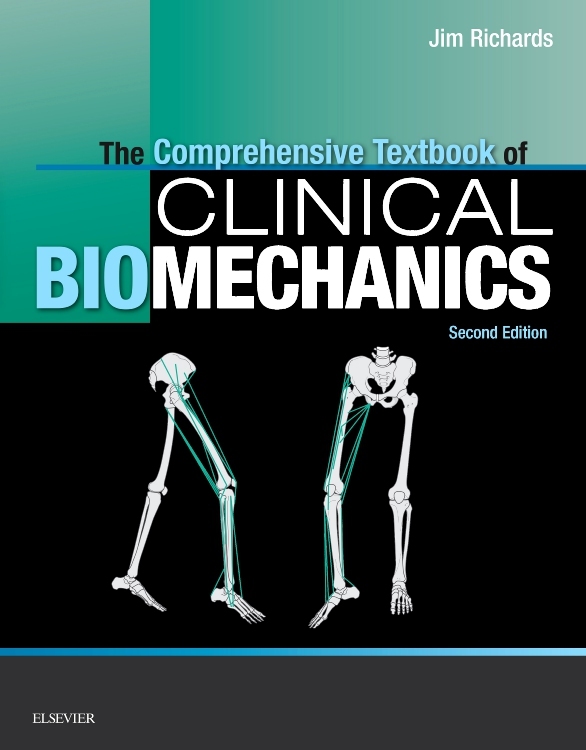 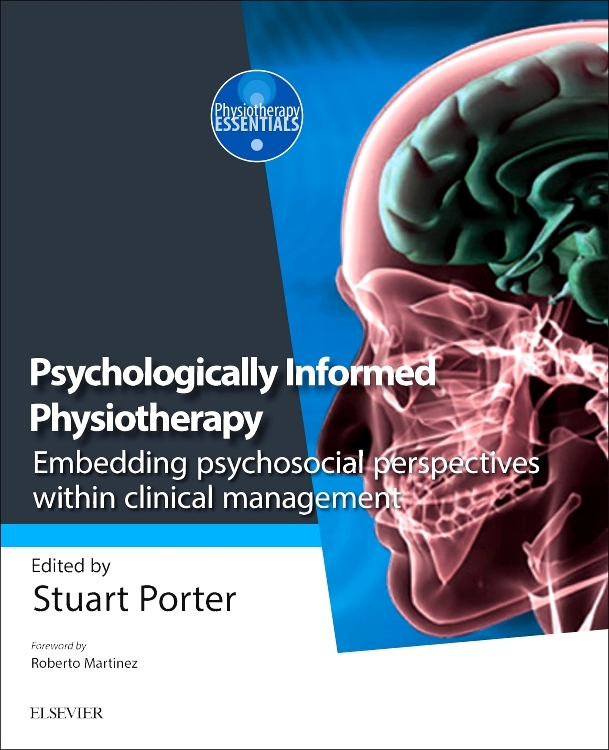 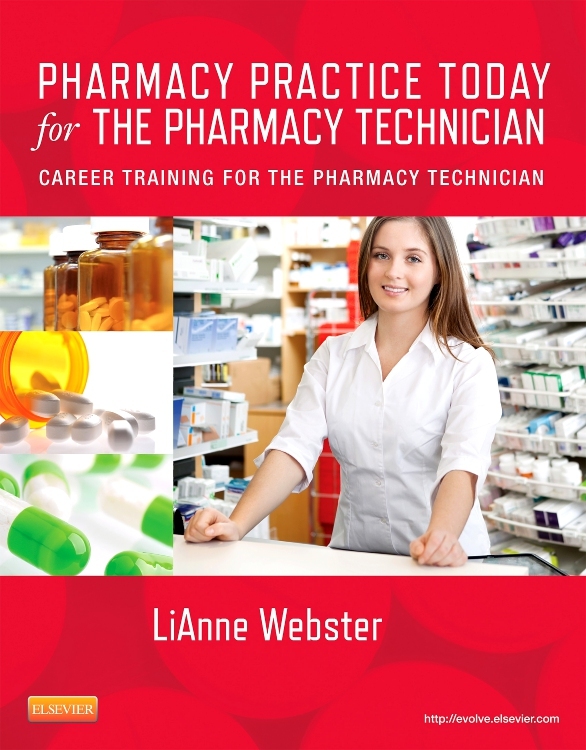 This edition has been comprehensively updated and includes a new feature of learning activities with indicative answers to help students and practitioners to reflect on their practice. 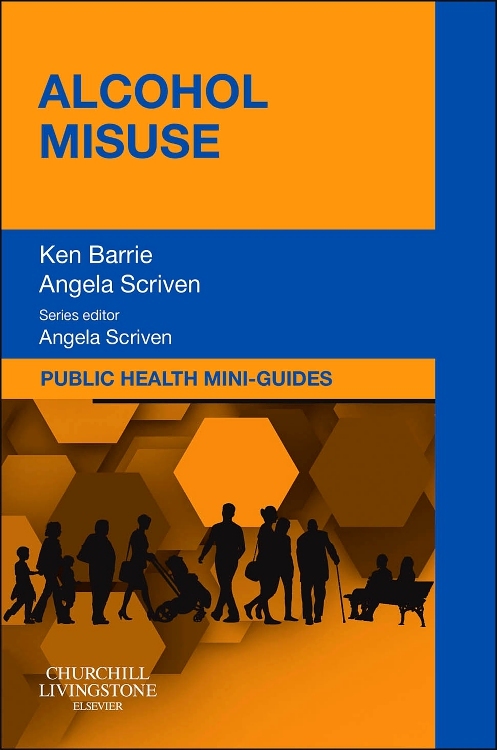 ‘Pull out’ boxes of case studies and examples help the reader to identify the evidence base for health promotion and illustrate the range of health promotion practice. 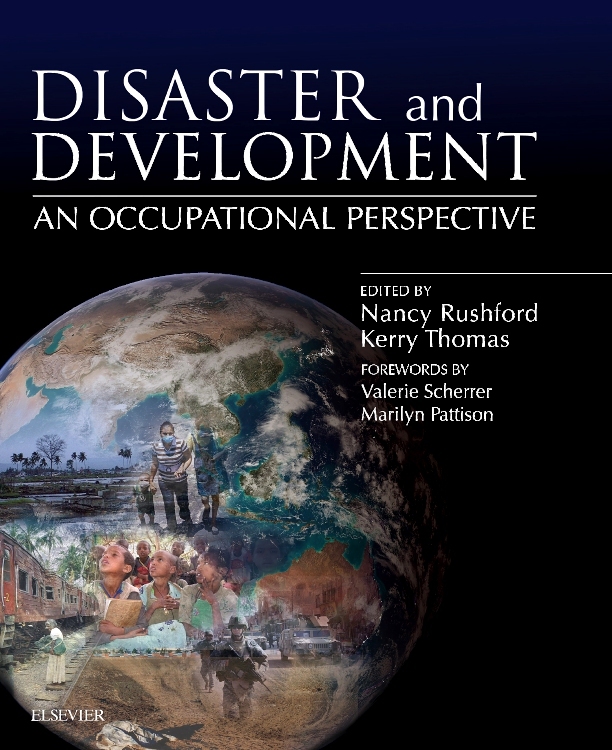 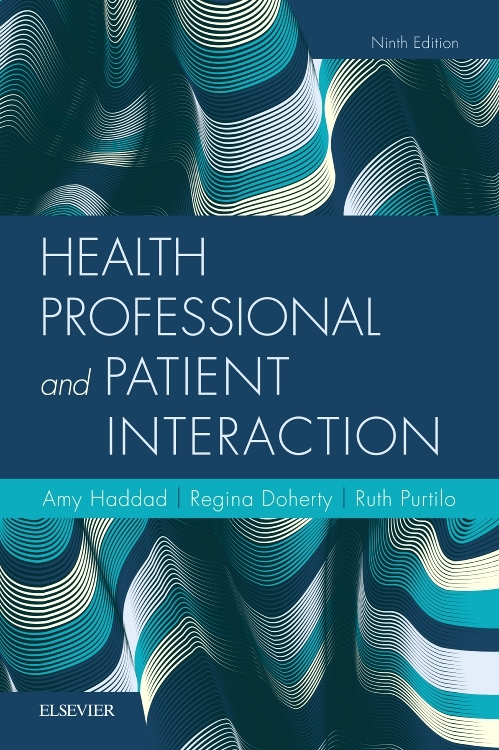 Divided into four parts, the book first explains the theoretical concepts of health, health education and health promotion and the ethical and political aspects of practice. 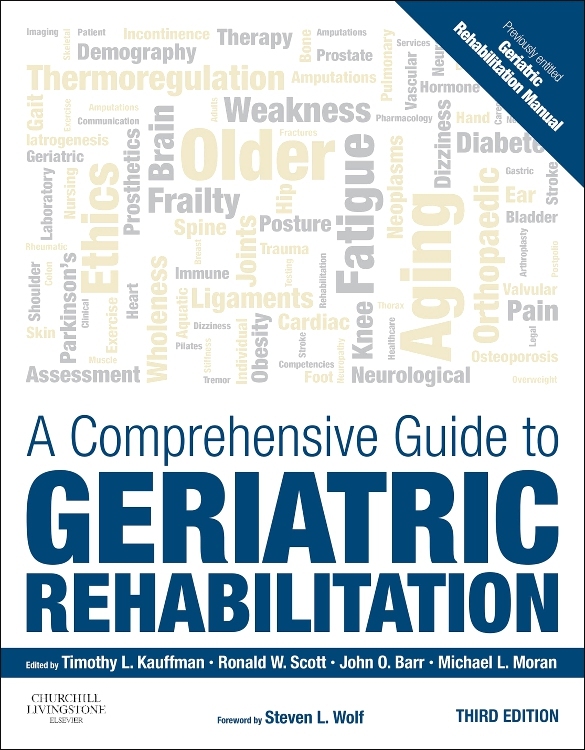 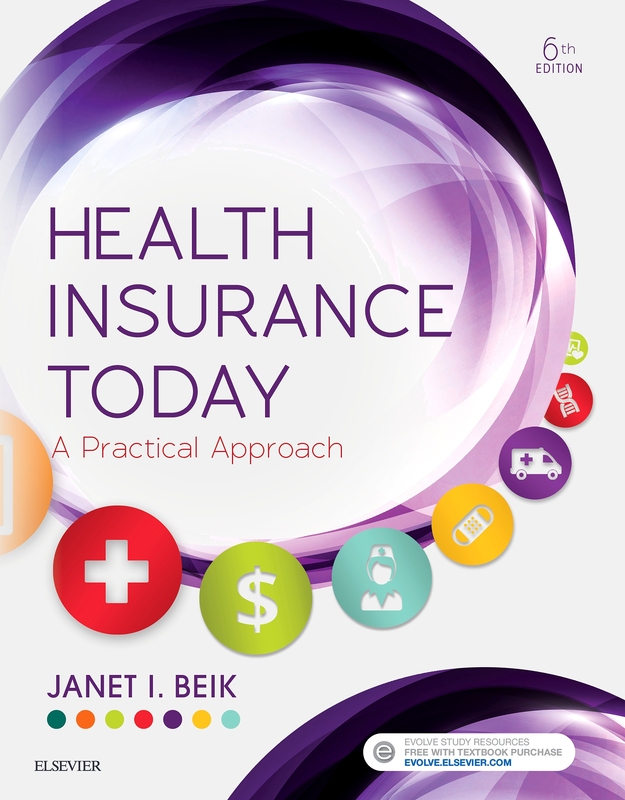 The second part explores strategies to promote health and some of the dilemmas that they pose. 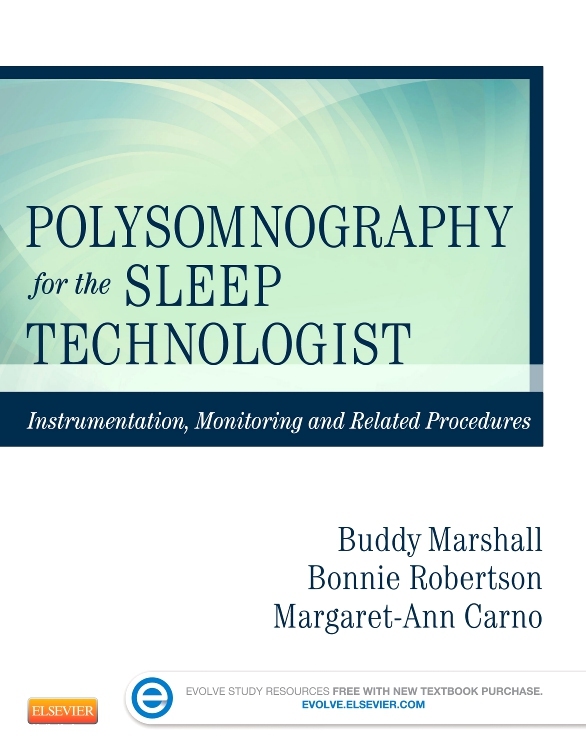 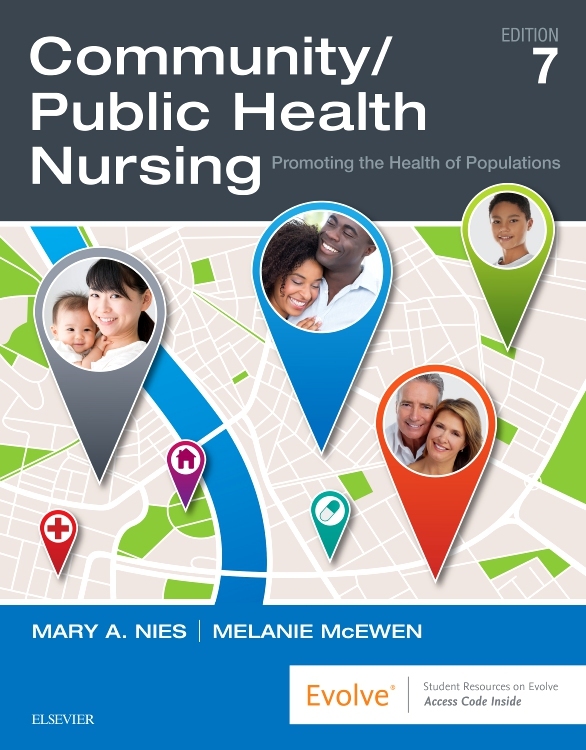 The third part explores how a range of different settings, such as hospitals and schools, can be oriented towards positive health and well-being. 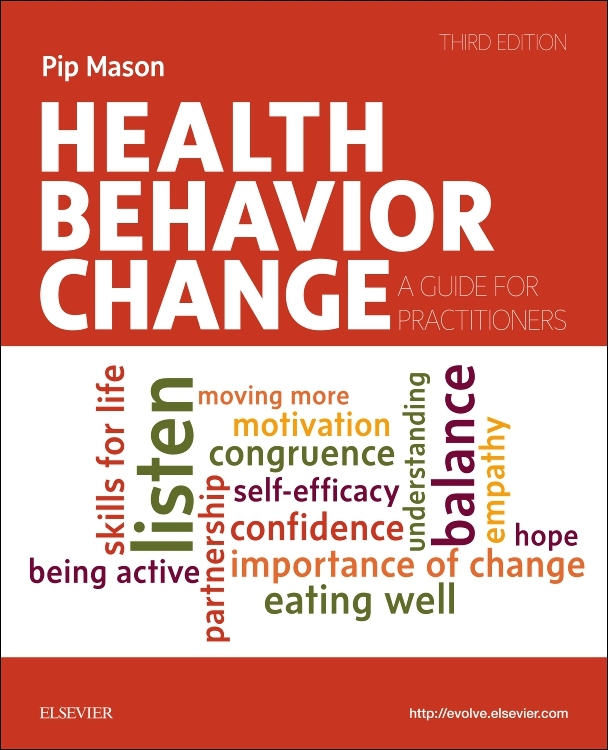 The fourth part focuses on the implementation of health promotion interventions and is designed to help practitioners to reflect on their practice by examining what drives their choice of strategy. 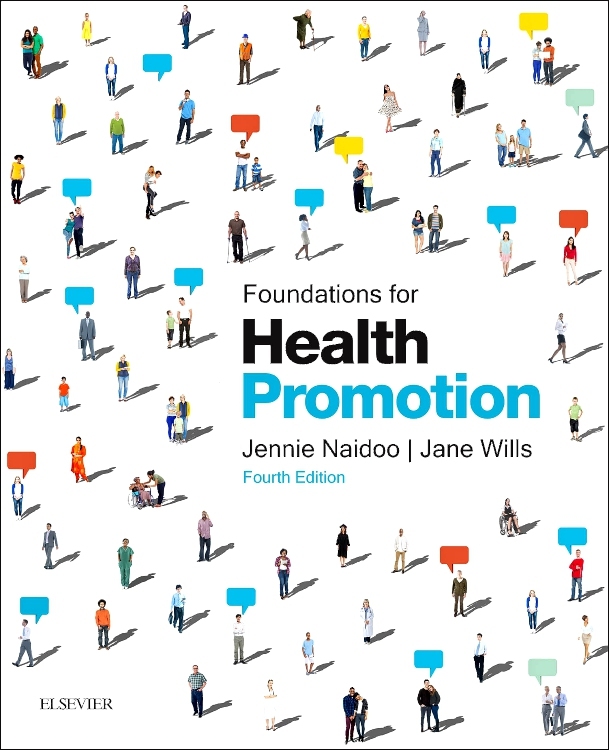 Foundations for Health Promotion, Fourth Edition will be ideal for a range of disciplines including health service professionals in primary and acute settings, those working in local and municipal authorities to promote health and wellbeing, health educators and trainers. 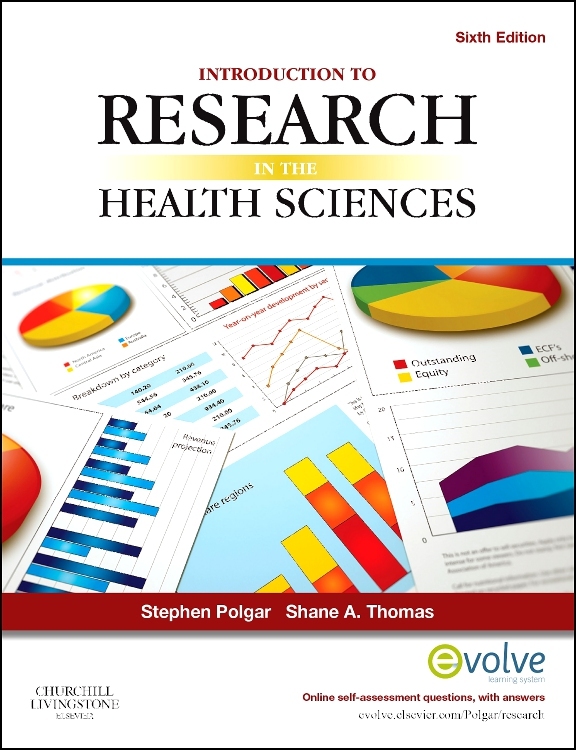 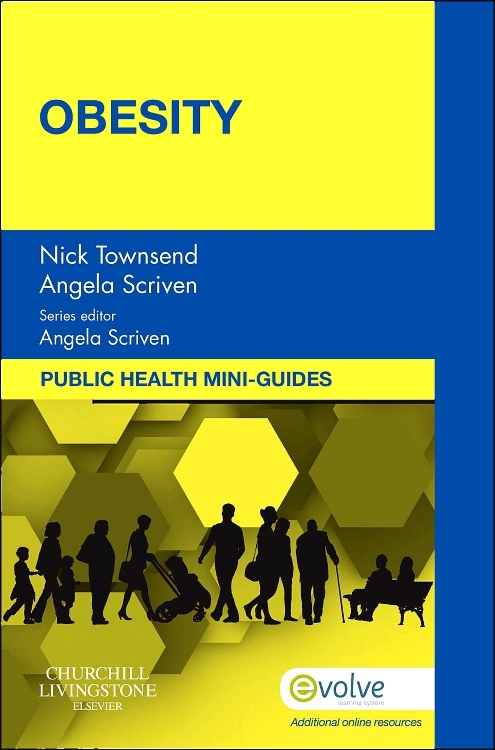 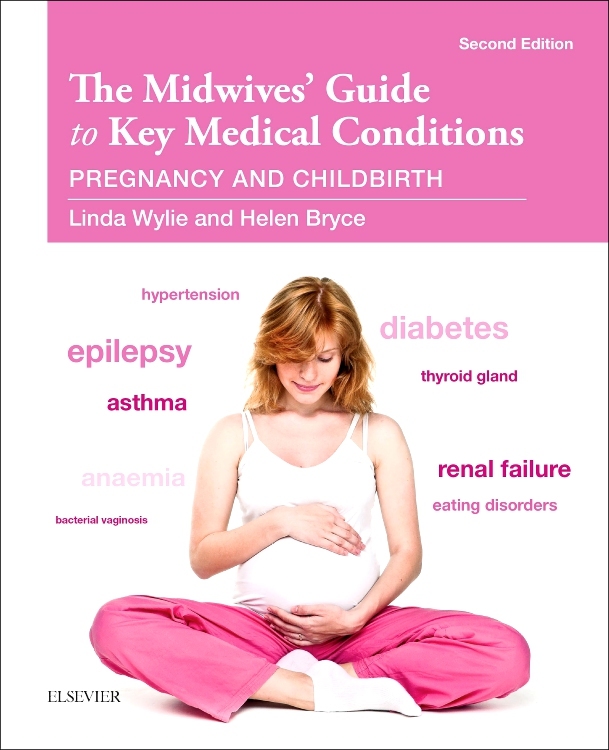 "This is a comprehensive, user-friendly book, discussing the foundations for health promotion practice using many relevant practical examples, activities and discussion points... 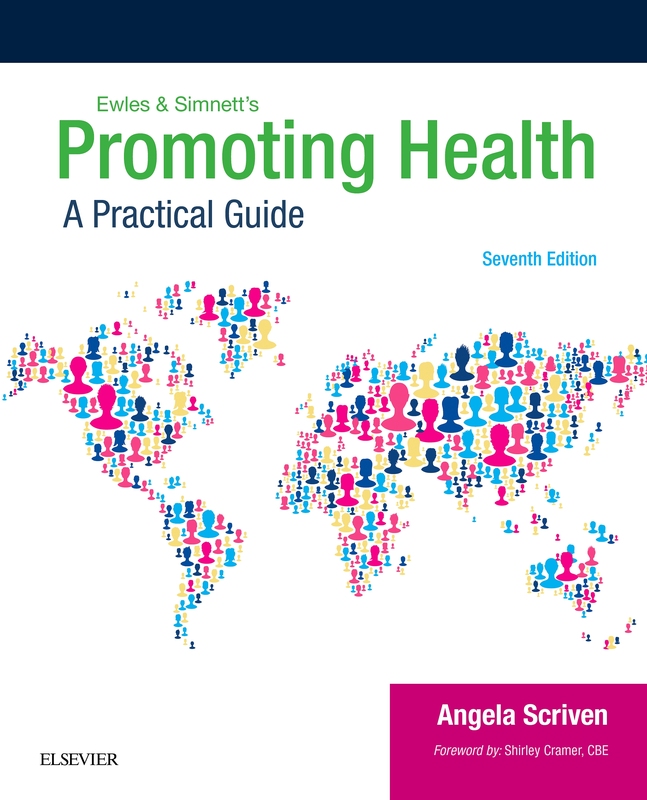 This book would comprise a useful resource for those wishing to develop their health promotion practice by considering the theory, policies and principles behind the practice of health promotion."